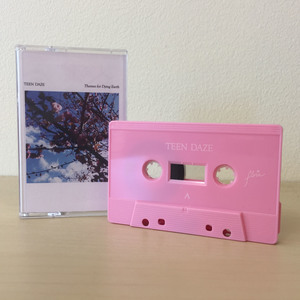 Teen Daze (Jamison Isaak) is a British Columbia-based artist and producer. He released his fifth LP, "Themes For Dying Earth," on Feb. 10 through his new label, FLORA. 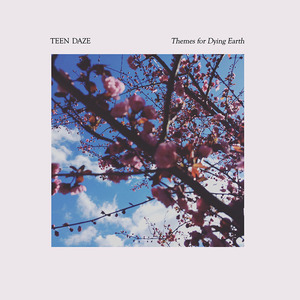 After last year's foray into vibrant indie pop, "Themes" finds Teen Daze returning to more ambient, electronic production with new insight: "I learned so much from the experience making 'Morning World,' it would be a step backwards if I didn't apply it." This comes through in songs like "Lost," "Rising" and the first single, "Cycle," which fuse the synthesized sound of early Teen Daze records with the live energy of his more recent works. "Themes" is also distinct in its collaborative nature. Jamison has worked with other artists in the past, but never to this degree and expanse: "Making the last record alongside other people helped me realize that inviting additional minds to the creative process brings out the best in me." 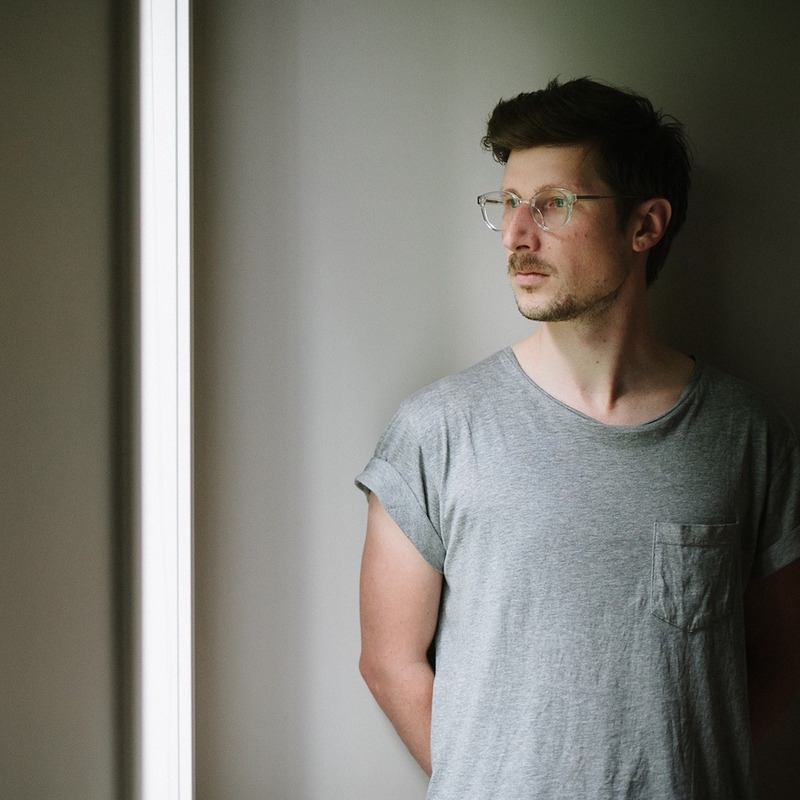 Conceptually and thematically, this album is one of Jamison's most personal, navigating topics both intimate and broad: "Much of my work is inspired by nature, and it's scary to think that future generations may not have that same relationship. The album starts with 'Cycle,' a song about my personal experience dealing with anxiety and depression, and it slowly zooms out to cover some of the external forces, like climate change, that are affecting those experiences. After touring last fall, I came home so cynical and worn out, I decided to take all the nervous energy I had about the world, and filter it through more optimistic, positive sounds." "[Themes For Dying Earth]'s subtle power is rooted in the dichotomy of someone running far from the madding crowd, only to open themselves to the world’s problems and offer the comfort of a brief reprieve." "Despite its title, 'Themes For Dying Earth' is not a glum record fixated on any number of cataclysms we seem to be facing as fragile individuals on a fragile planet. If anything, it's a gently uplifting paean to the promise of renewal, regrowth and reclamation, even in the worst of times."